As our client list grows and we establish ourselves in new markets, it is essential that we take on experts in the relevant fields to support this expansion. We already have a great bunch of people who work at TheTicketSellers but let us tell you who will be joining them; 'fanfare, banners and balloons' Mo Atif (senior .NET Developer), Reece Hayward (PHP Developer), Charlotte Brolan (.NET Developer), Nikki Romanik (Client Relationship Manager) and Chris Turner (Customer Relations Support). We are delighted to welcome them onboard and we stay committed to providing all our of clients and customers with our excellent, personalised service. 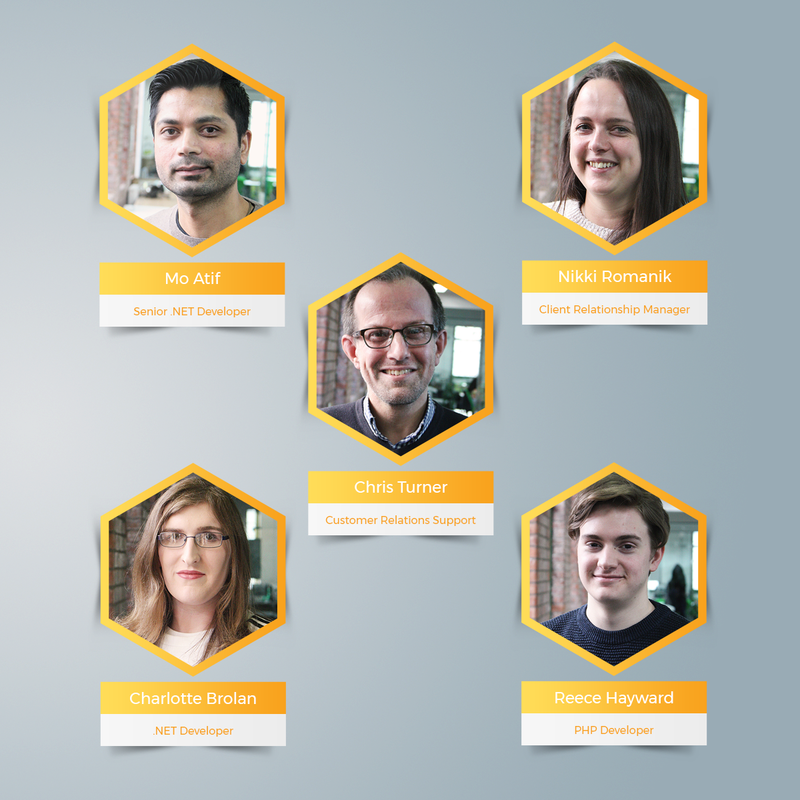 Click here to meet the whole team.